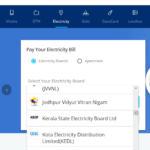 If you have to inform any complaints to Kerala State Electricity Board, you can call KSEB customer care numbers. 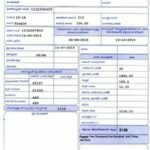 The service is available 24 hours a day and 7 days in a week. The complaints that can be lodged by calling above numbers are..
You will get a confirmation and complaint number from KSEB through sms after registering complaint by calling above said KSEB customer care numbers. You can register your complaint in KSEB website also. 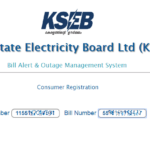 Follow Below link to register your complaint in KSEB Website. If you are not satisified with resolutions you got by calling KSEB customer care, you can call some higher officials of KSEB.